As the daughter of a pot farmer, Kristen Angelo grew up around the plant. Now, she’s using photography to eradicate the stigma, and encourage what she believes to be a major grassroots social and political movement. 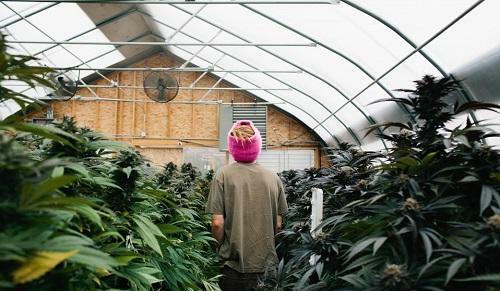 As the daughter of a pot farmer, Kristen Angelo practically grew up in a grow room. The Seattle-based photographer was exposed to cannabis culture at a young age as her family resided on Vashon Island, an enclave of bohemian-living that’s long been associated with guerrilla farming. But in the 90s, the Island became swept up in a drug war that ended with Angelo’s father incarcerated in Federal Prison, for what the lead detective considered “the most sophisticated growing operation” he had seen in nearly a decade.